Pyjama Drama is a unique and inspiring programme which incorporates drama, play, music, movement and interactions for babies, toddlers and young children up to 7 years old. 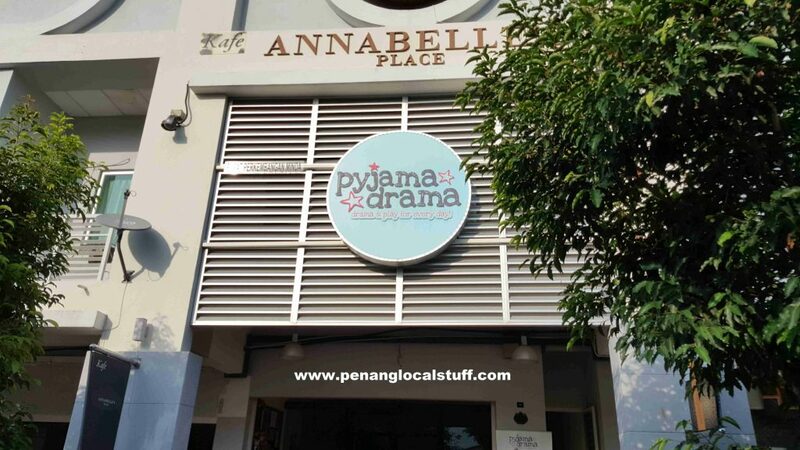 In Penang, there is a Pyjama Drama centre in Tanjung Bungah (Address: 10-1, Lebuh Lembah Permai 4, 11200 Tanjung Bungah, Penang. Tel: +6012-9388116), where Pyjama Drama classes are held. There are also classes that are conducted at various kindergartens across Penang.